Transitions lenses offer the best UV protection and the best light control technology for double protection against UV and glare every day. This innovative combination is highly approved by wearers around the world, embracing these most advanced photochromic lenses with enhanced performance for healthy sight. 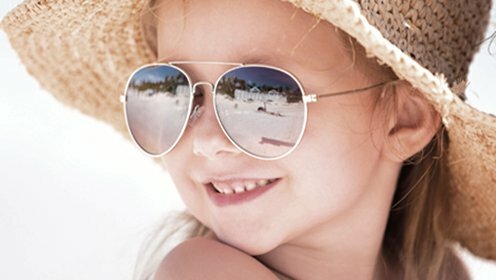 Sometimes described as photochromic or light-reactive lenses, Transitions lenses respond to sunlight to become dark outdoors and light when indoors. One pair of glasses can be both sunglasses and indoor glasses. Transitions lenses provide just the right amount of tint outdoors, offering a distinct advantage over regular clear lenses. Using the unique dye formulation, lenses are more responsive to direct and indirect sunlight. That means they get darker when facing away from the sun, in reflected light, and at different times of day. When going inside the lenses quickly become fully clear like regular lenses. Throughout the years and in wearer tests, these lenses scored high for both indoor and outdoor performance. Transitions lenses are a good choice for glasses wearers who spend time indoors and outdoors. 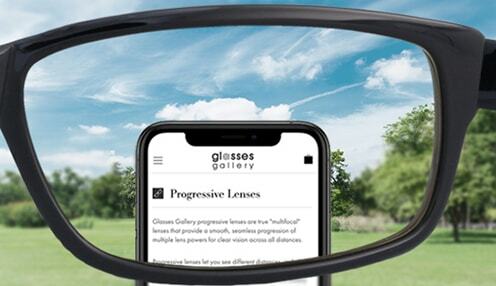 Having harnessed the new technology and received the acknowledgement from wearers worldwide, Transitions lenses promise optimal functionality inside and outside, and provide a superior visual experience. The new generation of photochromic lenses is less sensitive to temperature and offer a very good level of activation even in hot weather. Transitions lenses allow only the right amount of light to go through the lenses to enhance your vision, protect your eyes from UV rays and seamlessly adapt to the changing light environment to ensure your vision is always comfortable. With the improved temperature stability and greater responsiveness, Transitions lenses are dark in all the outdoor conditions. They provide excellent outdoor performance without sacrificing indoor clarity. 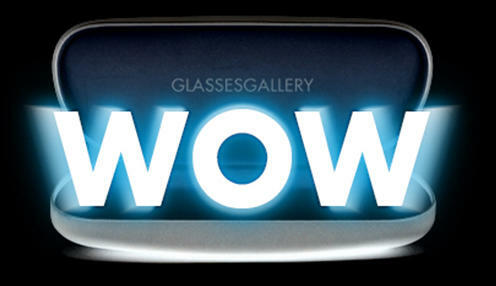 Transitions lenses also have long-lasting durability. They will usually outlast the lifetime of your prescription. While it is expected for there to be a small loss in photochromic performance over time, with normal usage, this change is generally not perceptible to the wearer. 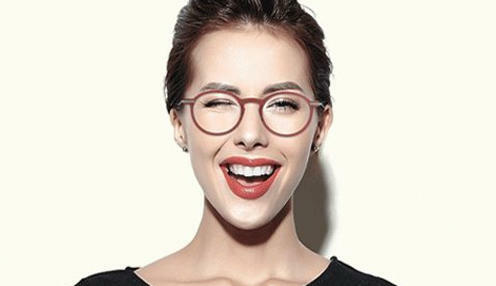 Chances are, with the urge to bring yet another sophisticated edge to your eyewear collection, you will purchase a new pair long before the performance of your Transitions lenses diminish. Transitions lenses are available in single vision, bifocal and progressive lenses in brown and grey color. 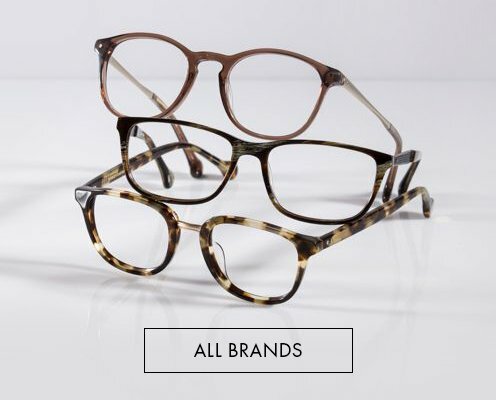 They are also available for non-prescription lenses and work with most prescriptions and stylish glasses frames.